THE FIRST AND ONLY VINYL RELEASE BY HUNTSVILLE, ALABAMA RAP DUO G-SIDE FEATURING A REMIX BY BROOKYN DUO JAVELIN ON THE FLIP. 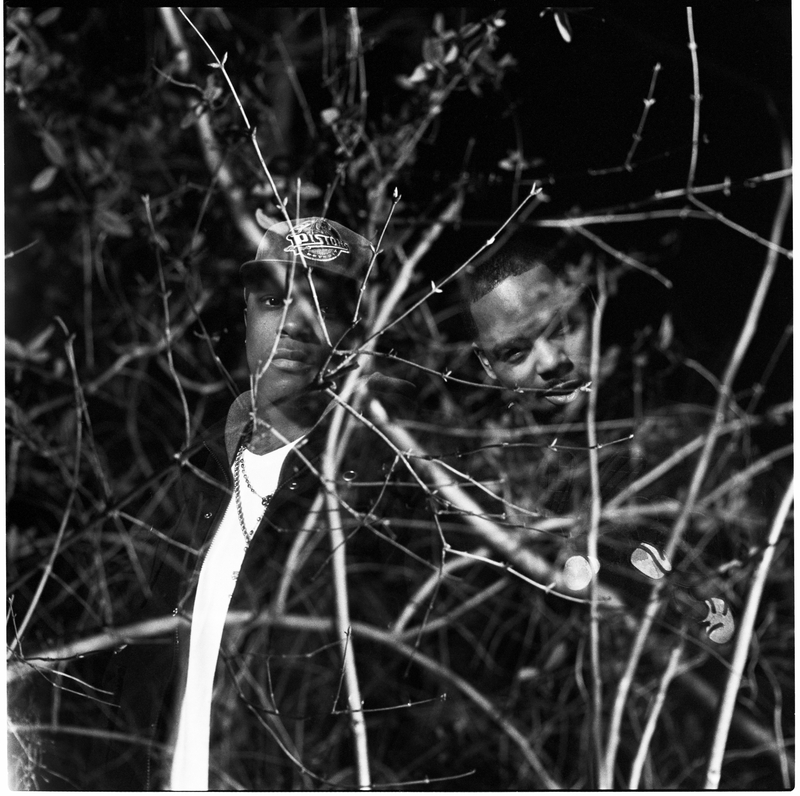 G-SIDE IS THE NEWEST IN A RICH TRADITION OF SOUTHERN RAP DUOS LIKE OUTKAST AND UGK. THIS RELEASE IS A LEGENDARY SLICE OF AMERIAN MUSIC. BLACK VINYL WITH B&W PICTURE SLEEVE.